Hargreaves house catering for 6 people has 2 bedrooms, each with a Queen sized bed, plus a single fold out in one bedroom plus another in the dining room, often used as a 3rd bedroom. All brand new furniture and fittings and linen all supplied. If you are coming to Bendigo for the great Bendigo events such as Heritage Uncorked, The Blues & Roots Festival and Bendigo Easter Fair, Bendigo Art Gallery, Ulumbarra Arts Precinct, Women of a Wool, Bendigo Undressed, art exhibitions or winery tours, then let us take care if your Bendigo Holiday Accommodation needs. 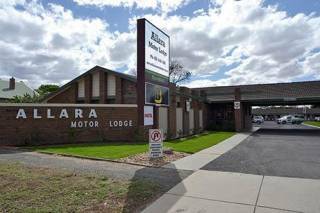 Our staff at Bendigo Holiday Rentals are here to make your stay in Bendigo a happy and memorable one. a great lock up and secure yard for your kids and pets. YES a pet friendly executive accommodation in Bendigo CBD!! No extra cost for your dog! 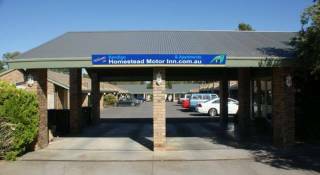 Dog friendly accommodation in the heart of Bendigo CBD.